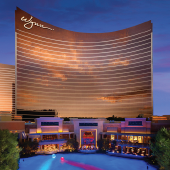 The LV Life is getting a lot of attention! 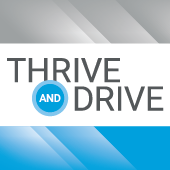 Stay up to date on the latest press, events and happenings for Thrivers everywhere. 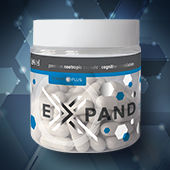 Company leads the way in nutritional technology with commitment to research and innovation. 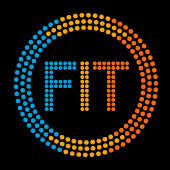 THRIVEFIT was created to improve workout performance, recovery and results. 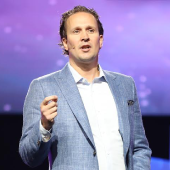 Le-Vel is pleased to announce Drew Hoffman as Le-Vel's President and Chief Legal Officer, effective immediately. 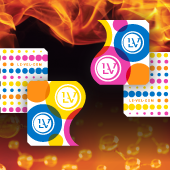 Le-Vel, recently launched one of its most exciting products in history - BURN. 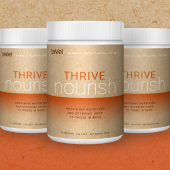 Nutritional innovator shatters sales records in May! 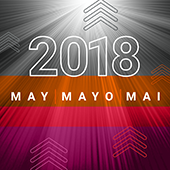 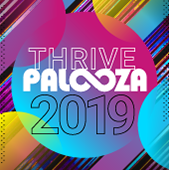 THRIVERS gather for incredible 3 days of product and promotion launches, training, recognition, a private concert with Lenny Kravitz, and more. 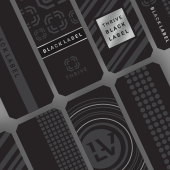 Las Vegas got a little more exciting with Le-Vel's first THRIVE and DRIVE experience. 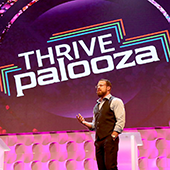 Over 2,000 THRIVERS attended the inaugural event. 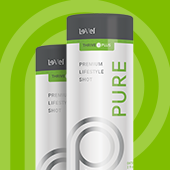 In just five short years, Le-Vel has created a global movement of health and wellness that, to date, has changed over 7 million lives. 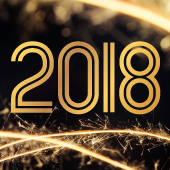 The year is off to a great start for Le-Vel, as they kicked off their first 2018 Lifestyle Getaway in Las Vegas. 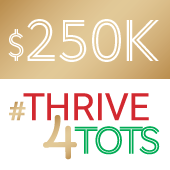 Another round of successful donations for children in need has brought Le-Vel's total donation to the Toys for Tots Program to more than $250,000. 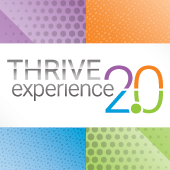 Le-Vel is proud to introuce one of its most exciting initiatives to date: THRIVE 2.0. 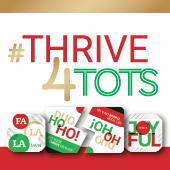 Le-Vel has launched its limited-edition Holiday Derma Fusion Technology (DFT) and the #Thrive4Tots campaign, in which $5 from every purchase of Holiday DFT will be donated to the U.S. Marine Corps Toys for Tots Program. 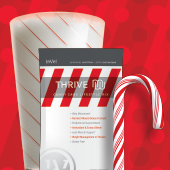 Le-Vel is introducing Candy Cane as a seasonal flavor for the wildly popular THRIVE Premium Lifestyle Shake. 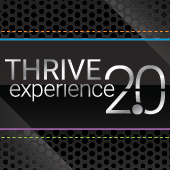 Le-Vel is launching THRIVE Experience 2.0, the next generatino of the THRIVE Experience that is changing the lives of its 7 million customers and Independent Brand Promoters. 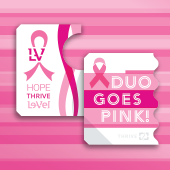 Le-Vel has presented the National Breast Cancer Foundation from the proceeds of its limited-edition NBCF Derma Fusion Technology (DFT) Duo, from which $5 from every purchase in October was earmarked for NBCF. 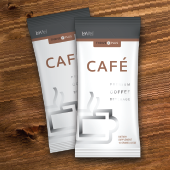 The biggest thing to happen to coffee just hit the market: THRIVE Café Premium Coffee Beverage in Creamy Mocha flavor. 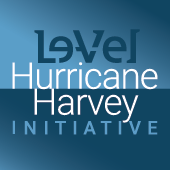 Le-Vel's Hurricane Harvey Relief Fund generated more than $430,000 in donations for Americares. 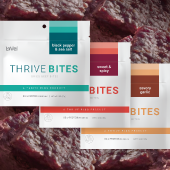 It's the world's biggest discovery in weight management: a product so hot, it generated $7.5 million in sales in less than half a day. 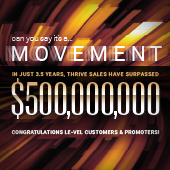 Less than five years after our founding, Le-Vel is celebrating the achievement of an incredible milestone: $1 billion in lifetime sales. 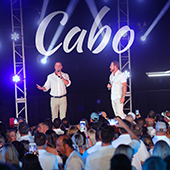 The Le-Vel Live Ultimate Party, the largest event in company history, took place April 28-29 at Kay Bailey Hutchison Convention Center in Dallas with a sold-out crowd of more than 25,000. 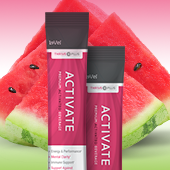 Le-Vel has just introduced the third flavor in our THRIVE Activate Premium Beverage line: Watermelon. 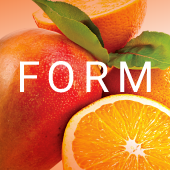 It’s s a fresh, fruity and portable way to get the healthy energy your body needs. 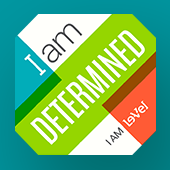 Le-Vel Brands, LLC, the world leader in human nutritional innovation, is thrilled to announce the launch of a product designed to inspire you to become the best version of yourself—both on the inside and outside. 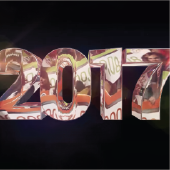 The numbers are in! 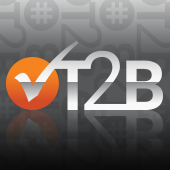 Here’s what was raised for the National Breast Cancer Foundation this year. 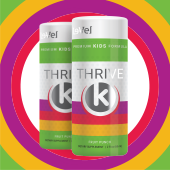 Just released by Le-Vel, THRIVE Pure is an ultra-premium vitamin, nutrient and amino acid supplement specifically formulated to meet the demands of your busy, fast-paced life. 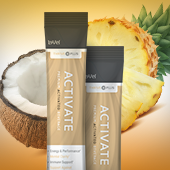 Le-Vel introduced THRIVE Activate Premium Beverage in an incredible new Piña Colada flavor. 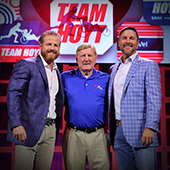 Le-Vel Brands presented the Hoyt Foundation with a $240,000 donation from the proceeds of Special Edition Team Hoyt DFTs. 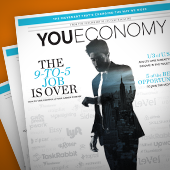 Le-Vel is among five companies in an exclusive supplement to the weekend edition of USA Today titled "YouEconomy." 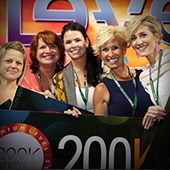 Le-Vel Brands celebrated the launch of SUCCESS FROM HOME magazine at the Gaylord Texan Resort Hotel & Convention Center. 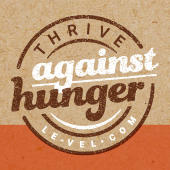 Direct Selling News has recognized Le-Vel Brands, LLC, the world leader in human nutritional innovation, with its 2016 Bravo Growth Award. 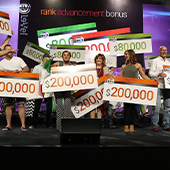 The latest highly-anticipated product from Le-Vel is made available, and generates millions of dollars in sales in the first few hours. 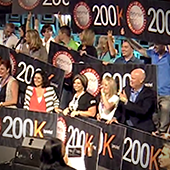 A big moment in Le-Vel history...and we're just getting started! 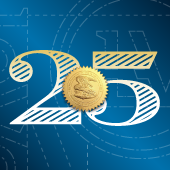 Congratulations and gratitude go out to Promoters and Customers. 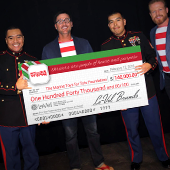 Holiday DFT promotion during the month of December generates $140,000 in donations for The Marine Toys For Tots Foundation! 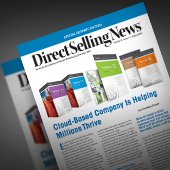 Direct Selling News highlights Le-Vel's Cloud Based Technology, focus on product excellence and the company culture. 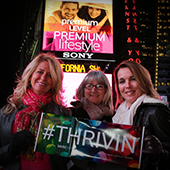 Once again, Le-Vel was featured in Times Square during the month of Decemeber, including New Year's Eve leading up to the famous ball drop. 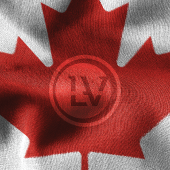 Le-Vel is recognized in a news article from Direct Selling News, analyzing companies in the U.S. doing at least $300 million in annual revenue. 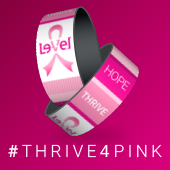 Le-Vel launches limited edition DFT Pink, for Breast Cancer Awareness. 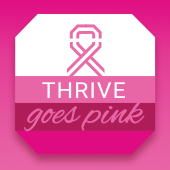 $5 from the sale of each pack of limited edition DFT Pink during the month of October will be donated to National Breast Cancer Foundation, Inc. 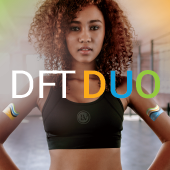 The uber-successful launch of Black Label DFT — part of our WEARABLE NUTRITION product line — was featured in a press release from PR Newswire. 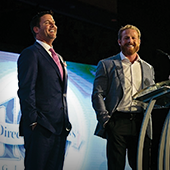 Success from Home Magazine launch party in Grapevine, Texas draws nearly 10,000 in attendance for a two-day celebration. 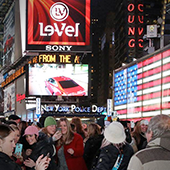 Le-Vel was featured during the infamous NYE ball drop in Times Square. 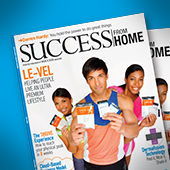 Le-Vel is featured in Success from Home Magazine. 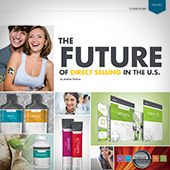 This publication is sold in over 9,000 bookstores / newsstands all across North America.